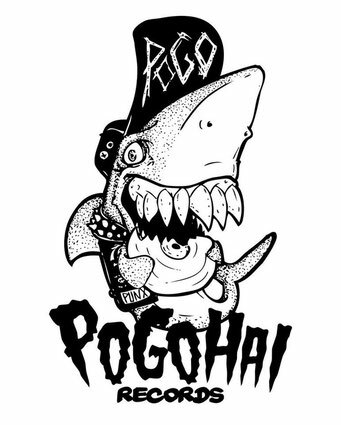 Distro / Shop - pogohai-records Webseite! For order please write an email at : pogohai@yahoo.de ... thanks !!! !